Carlos Corberan has announced his line-up for the Under-23s game against Burnley at Elland Road today. And it’s a strong team, with Jamie Shackleton, Gaetano Berardi, Kemar Roofe and Adam Forshaw all playing. 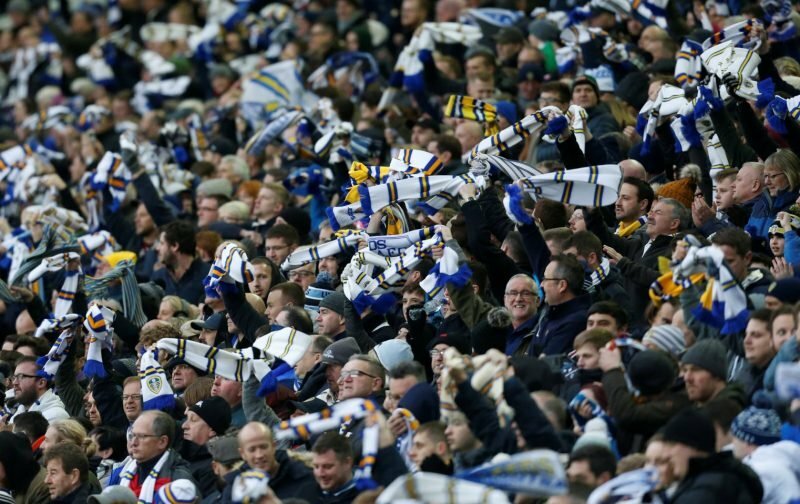 Leeds fans have been waiting for the Under-23s line-up today with feverish anticipation, and they haven’t been disappointed with Roofe and Berardi returning from injury. There’s no sign of Pablo Hernandez though, which is a concern ahead of the Blackburn game. This is the news that Leeds fans were waiting for and now they’ll be hoping the first-team players make it through the game unscathed. They’re likely to play 45 minutes and fans will be watching the game through their hands. The damage hasn’t been too great since they’ve been gone from the Leeds first-team, and Tyler Roberts has led the line well – even getting a shoutout from the Spain manager Luis Enrique this week – but the Leeds results have taken a hit and they’re not top of the league any more. The fight back to the summit starts again next Saturday against Blackburn and there will be a real feeling of optimism if Bielsa has more of his regular first-team players to call on. Luke Ayling will be missing after being sent off against Brentford and Barry Douglas is unlikely to make it through injury.